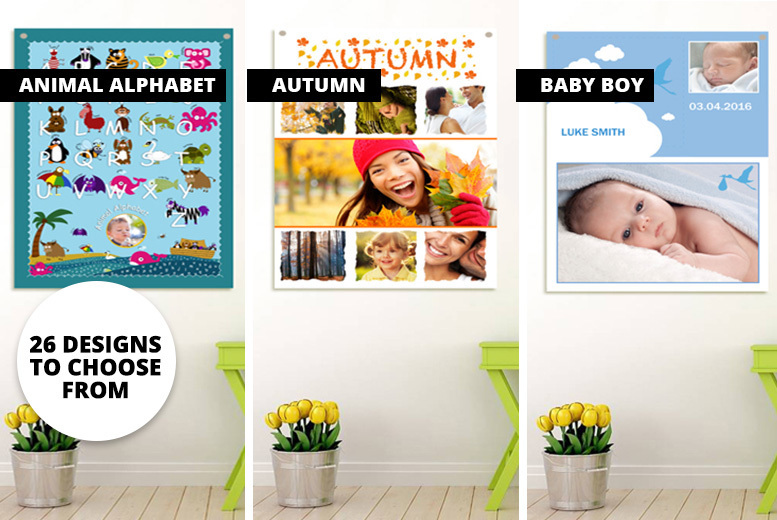 Choose from A3 (42cm x 29.7cm) or A2 size (59.4cm x 42cm). Choose from 25 varied designs! Personalised with the text and/or photos of your choice! A special and unique gift for all kinds of occasions!